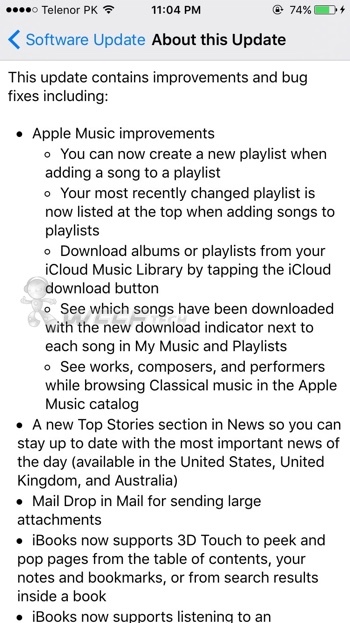 iOS 9.2 update (final version) for iPhone, iPad, iPod touch is now available to download and we have the direct IPSW links right here as well as changelog. Apple has just seeded the second big point update for iPhone, iPad and iPod touch users – iOS 9.2 update – and the new build is immediately available to download on a compatible iOS device. 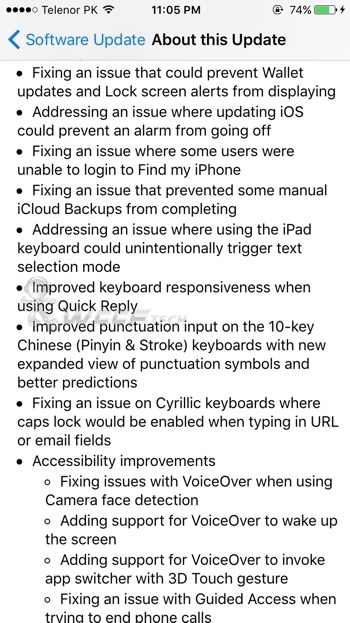 Apart from the usual bug fixes and performance enhancements, the iOS 9.2 update brings with it some other changes as well, which are highlighted in the official changelog which we have posted below. 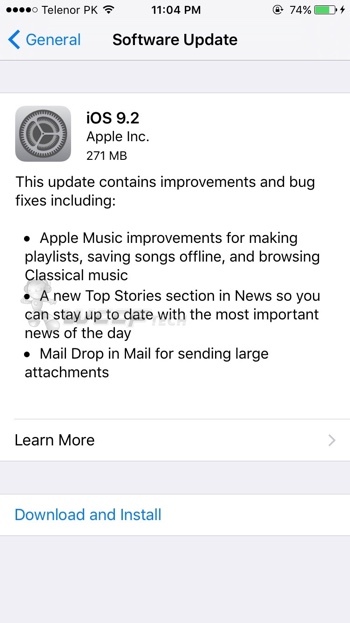 Unlike iOS 9.1, the new iOS 9.2 update is not as feature rich. 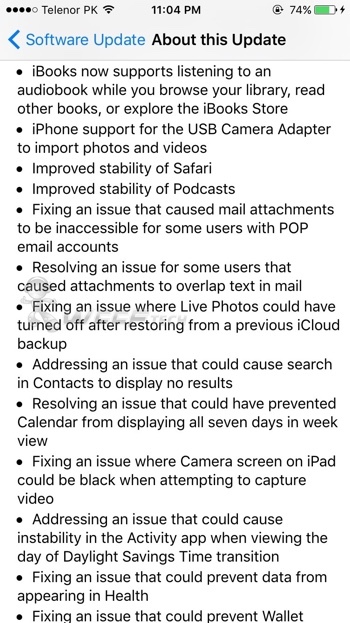 But given that updates tend to fix things while also patch crucial security holes, we highly recommend that you fire up your iPhone, iPad or iPod touch and download it straight away. 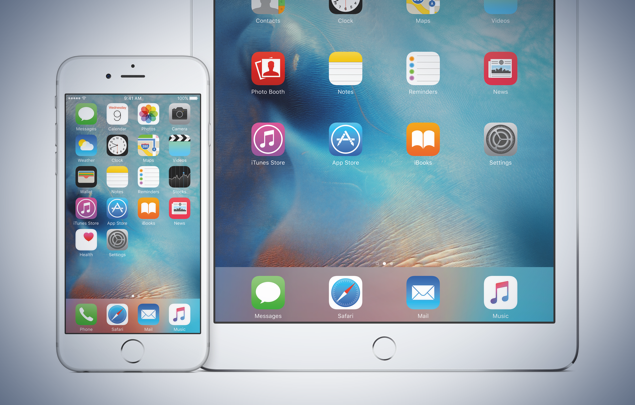 Wait for a few seconds and iOS 9.2 update will pop right up. Once it does, simply tap on ‘Download and Install’ and you’re good to go. Please make sure that your device is charged beyond the 50% mark and connected to a wall adapter before you proceed with the installation process. The second method involves connecting your device to iTunes and do a clean restore. 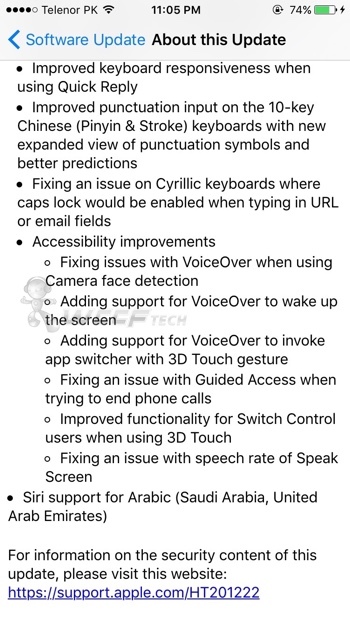 For this to happen, you will require the iOS 9.2 IPSW file that is tailored for your iPhone, iPad, iPod touch, and for your convenience we’ve linked everything down below. For a complete step-by-step guide on how to do a clean restore, be sure to check out our following post: How To Download / Install iOS 9, 9.2 On iPhone, iPad, iPod touch The Right Way.